Richard Irwin (Belper, United Kingdom) on 3 May 2008 in Plant & Nature. those tulips really caught your eye Richard, I like this series, with all the different colors! Love the processing on this shot! I love tulips! great shot! I like the gentle touch in the color here . . tulips can appear too pushy at times! Beautiful shot, Richard! Nice detail in the tulips. Nicely done. how do you get such nice light and color? Tulips are the queens of spring......it is said. 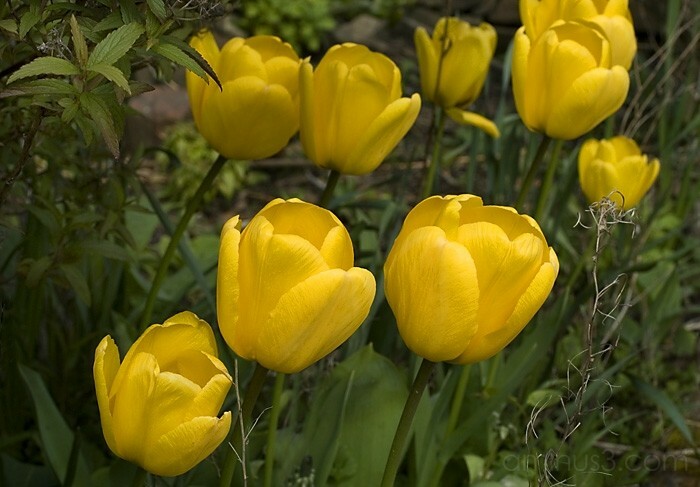 They certainly bring a lot of colour and cheerfulness whether in gardens or in a vase in the living!